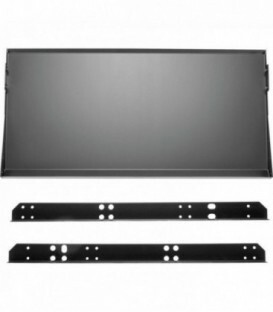 19 inch rackmount audiomixer. 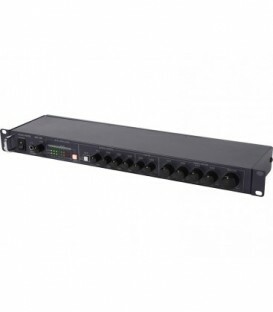 1U A 6 channel ( 4x mono+ 1x stereo input) audiomixer. Supports line and mic. 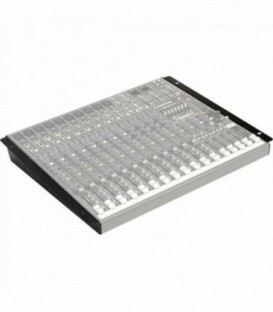 level for Ch.1- Ch.4 48V Phantom power (on/ off) for Ch.1- Ch.4 Separate gain and level adjustment per channel. Two year warranty after registration on Datavideo's official website. 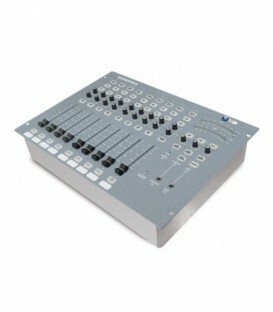 12-channel premium mixing console. 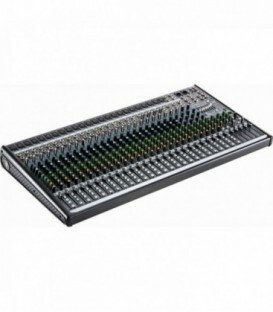 6 class-A inchD-PREinch mic,inputs / 12 line inputs. 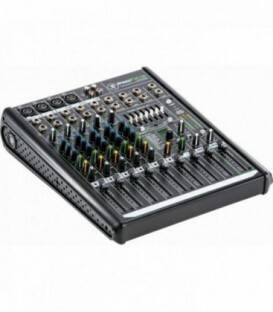 4 group + stereo bus, 2 aux + 2 FX sends, musical X-pressive EQ, stereo hybrid channel x 2, REV-X & SPX effects, Apple certified digital connectivity from iPod/iPhone, metal chassis, integrated rack mount ears.